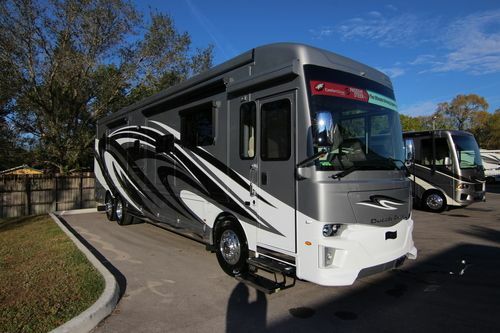 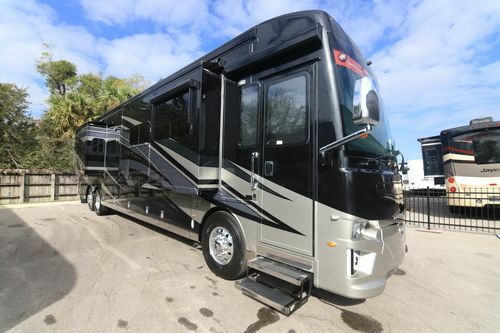 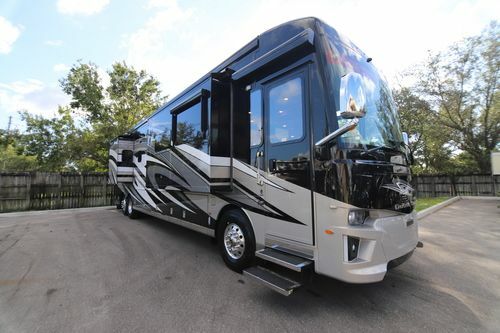 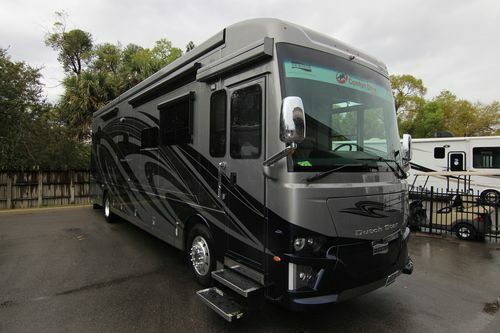 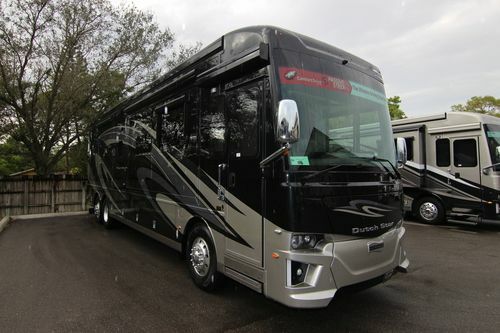 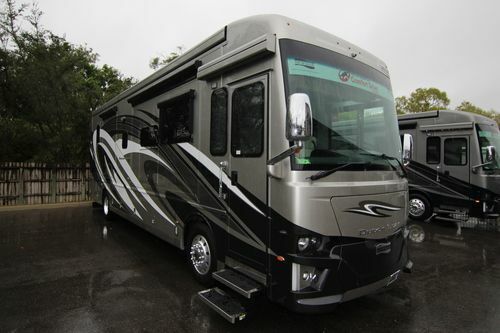 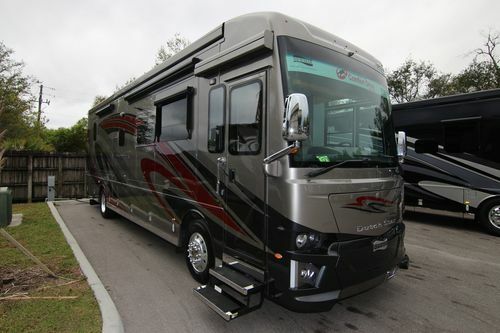 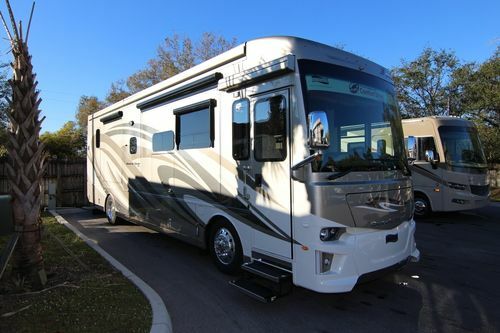 North Trail RV Center is the World's Largest Newmar Dutch Star luxury motorhome dealer. 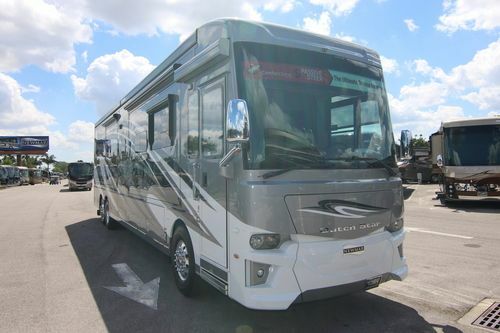 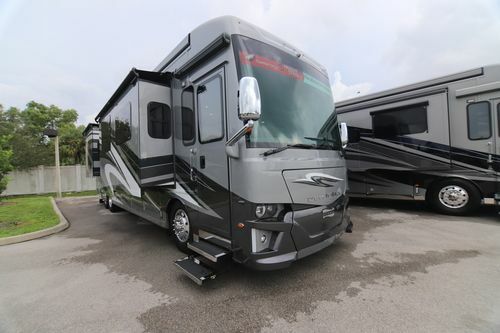 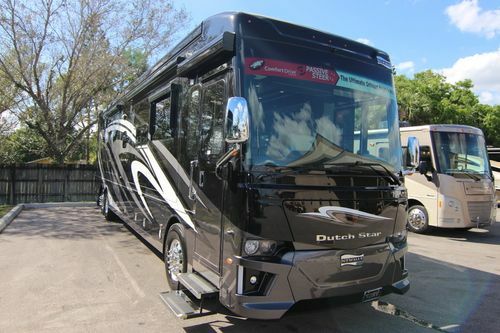 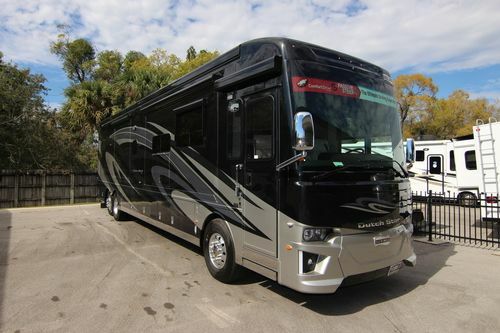 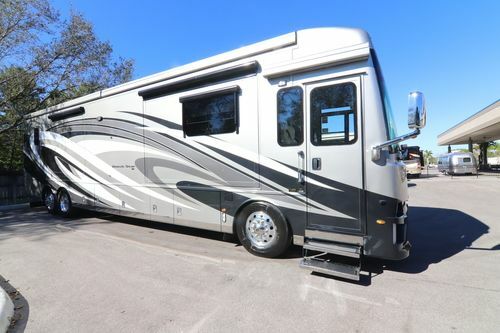 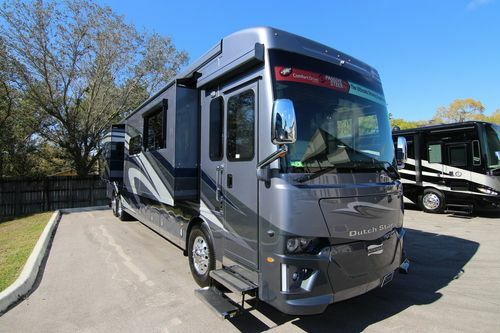 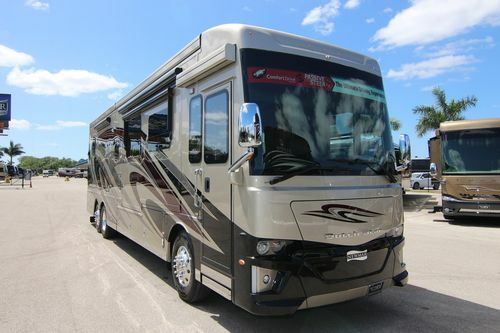 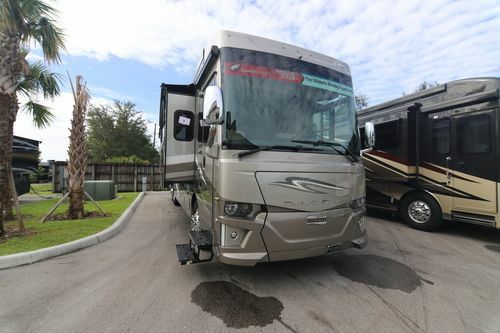 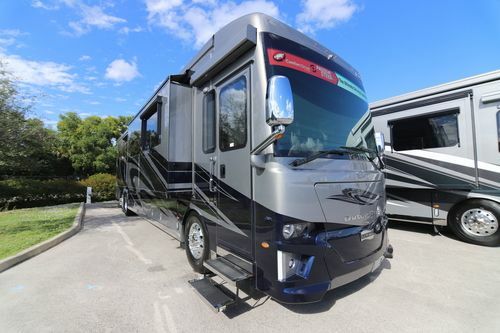 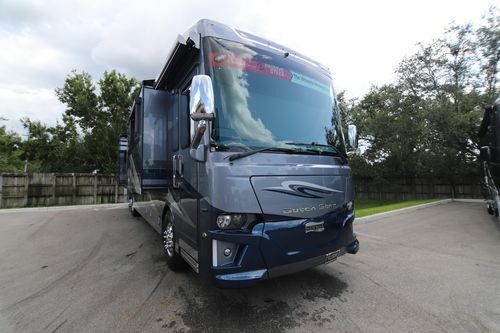 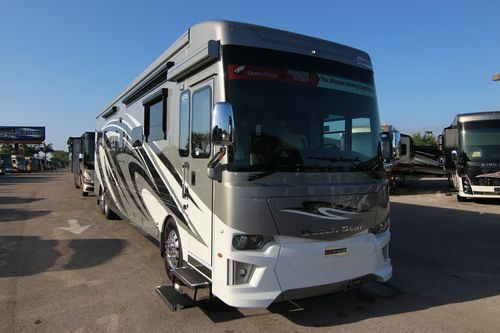 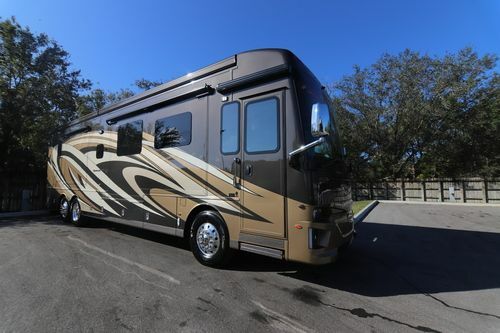 We carry new and used Newmar Dutch Star diesel pusher motorhomes including 2018 Newmar Dutch Star floor plans 3718, 3736, 4002, 4018, 4052, 4310, 4326, 4327, 4361, 4369 and the beautiful 4311 floor plan model wheelchair accessible Dutch Star. 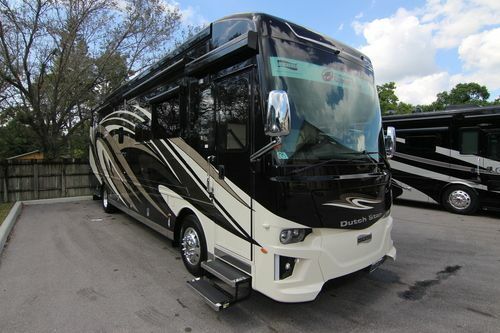 Every Newmar Dutch Star showcases Newmar's industry-exclusive full-paint Masterpiece™ finish. 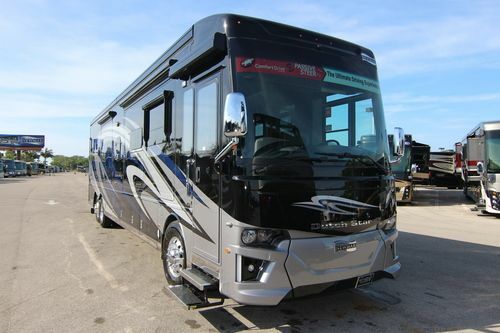 40- to 43-foot Dutch Star models are built on your choice of a Freightliner® or Spartan® tag-axle chassis. 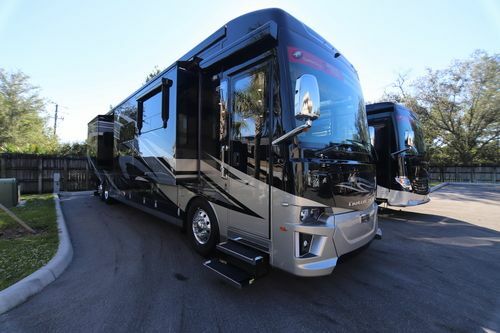 The 40 to 43 foot Dutch Star models, each combine Passive Steer tag-axle technology with Newmar's patented Comfort Drive™ steering system to deliver “the ultimate RV driving experience.” Newmar STAR Foundation provides extra stability and support. 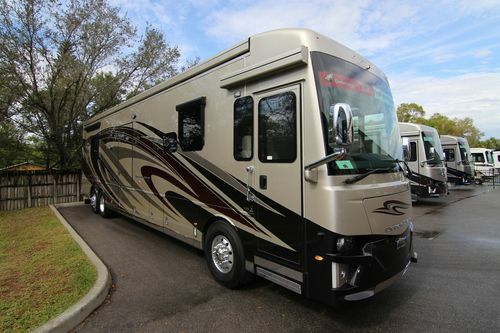 Available auto-locking baggage doors give you peace of mind when hitting the road. 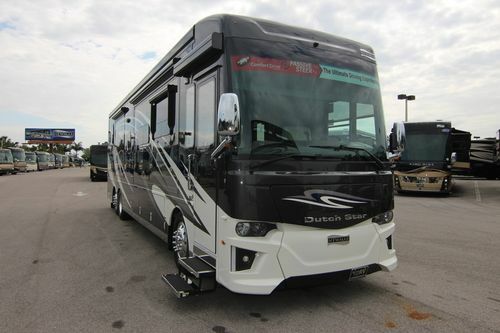 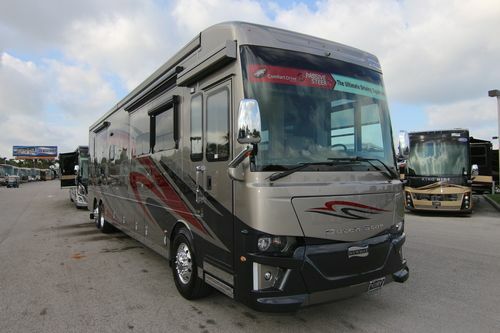 Please view our Newmar Dutch Star motorhome inventory below.